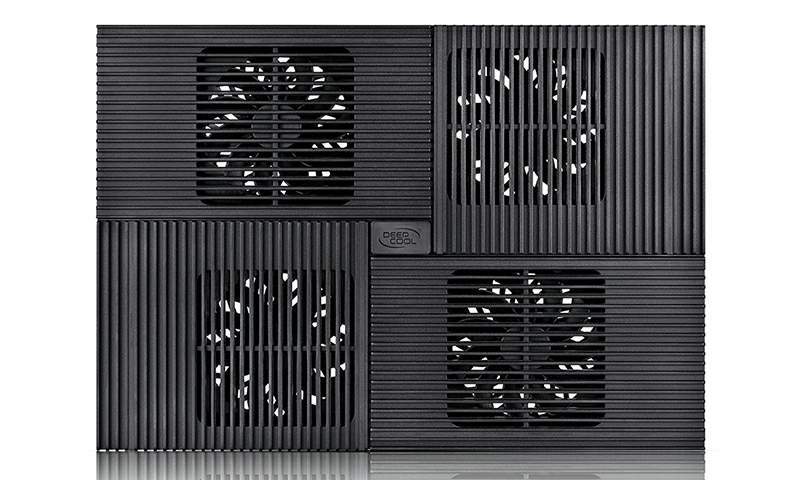 The entire panel is divided into 4 parts, each equipped with a built-in fan. Vertical Airflow Design guides the airflow along 4 directions. 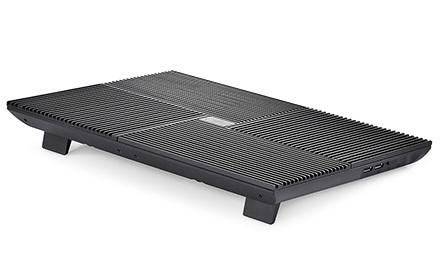 Aluminum is a highly efficient thermal dissipation material. 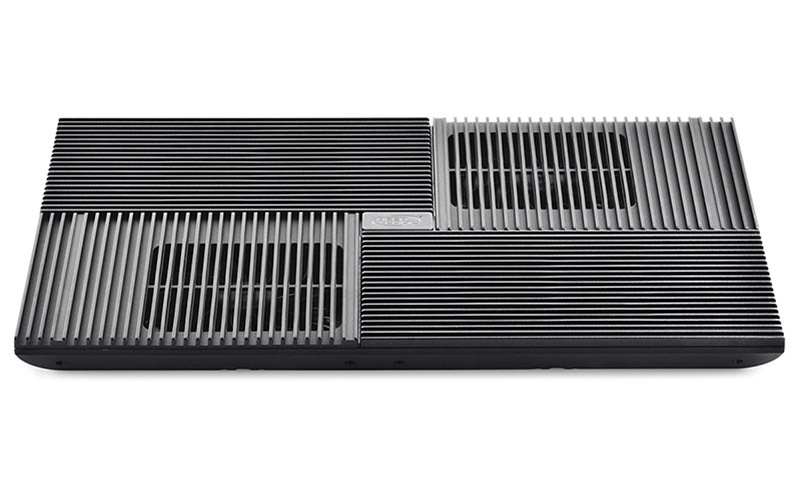 4 anodized black aluminum panels to provide cool aesthetics and appearance. 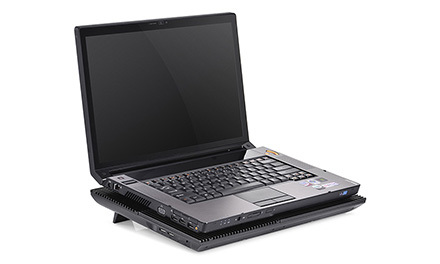 The novel 4-direction fan airflow makes full use of the dissipation area to cover every single heat generating point of the notebook. 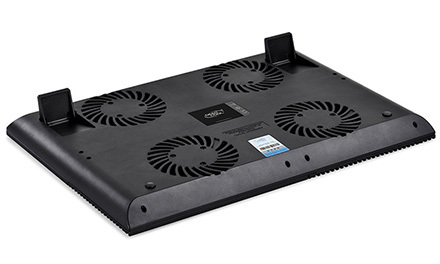 The cooler is guaranteed to dissipate heat from the hottest locations, such as the HDD or VGA card area. Creative Multi-Core Control Technology enables users to select from one of the 4 different fan operating combinations to cater to various intensities of notebook heating: 4 fans ON / 2 upper fans ON / 2 downside fans ON / 4 fans OFF. 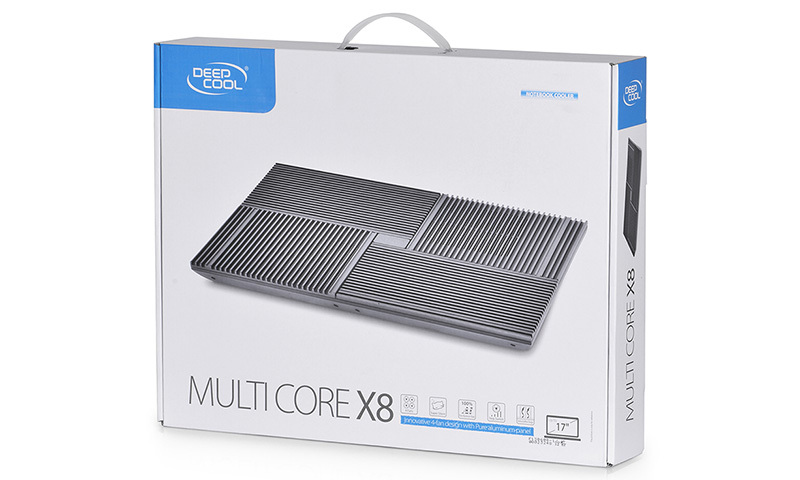 MULTI CORE X8 has small foldable feet provided with soft silica gel pads at the bottom of the panel. These feet prevent notebook slipping and protect notebook edges against scratches. 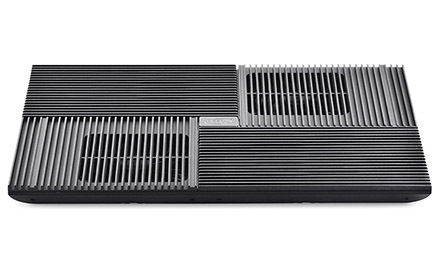 The feature of Vertical Airflow Design achieves rapid heat dissipation using cooling airflow. 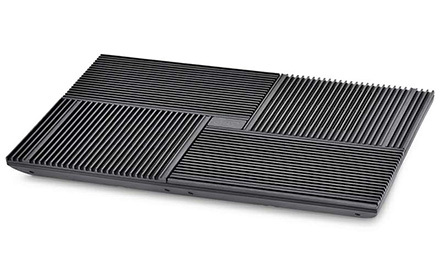 Spacious gap between the supporting feet retraction compartment and cooler base allows easy unfolding. 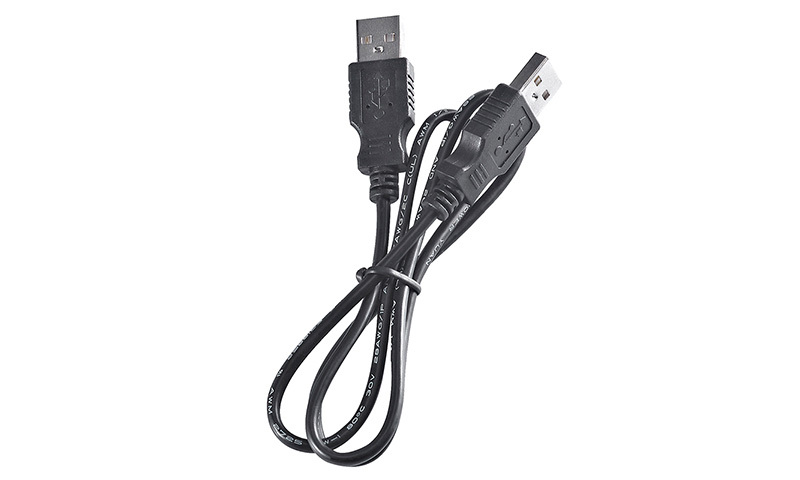 Provided with 2 built-in USB 2.0 ports, allowing external USB devices to be connected to MULTI CORE X8, perfect for mobile phone charging or data transfer. 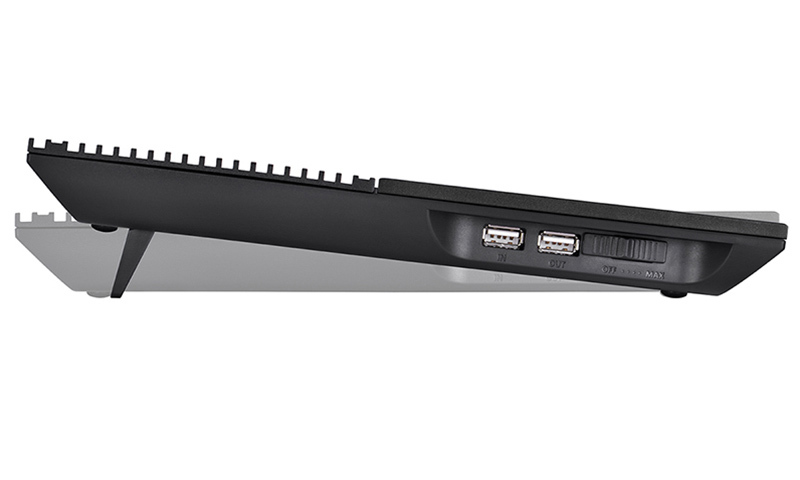 4 built-in fans deliver high airflow volume for cooling the entire notebook base with no blind area. 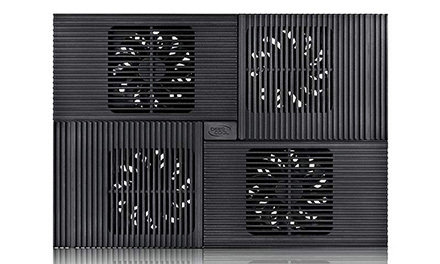 Creative Multi-Core Control Technology enables users to select from one of the 4 different fan operating combinations: 4 fans ON / 2 upper fans ON / 2 downside fans ON / 4 fans OFF. Ergonomic design with 2 viewing angles for improved user comfort. 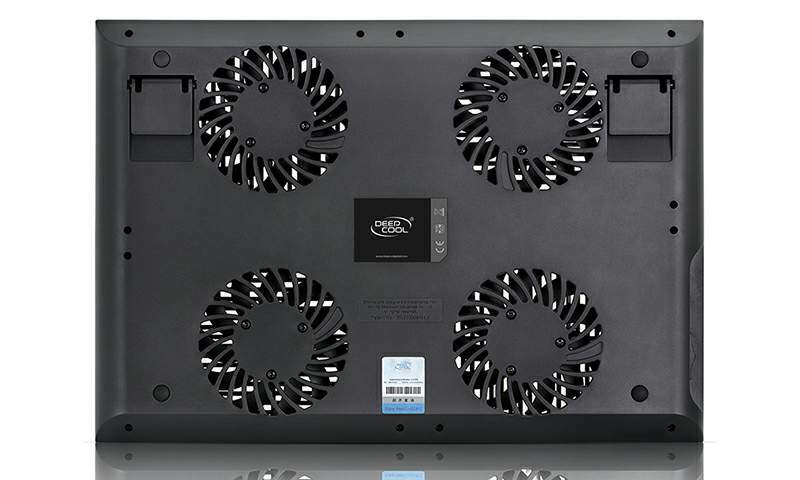 4 aluminum panels with Vertical Airflow Design that delivers airflow in 4 different directions to achieve superb cooling performance. 2 USB ports for connecting to external USB devices.